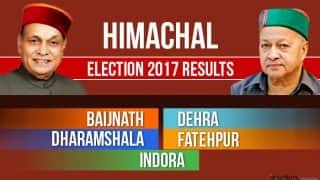 Himachal Pradesh Assembly elections 2017 were held on November 9 and now the wait for results continue. 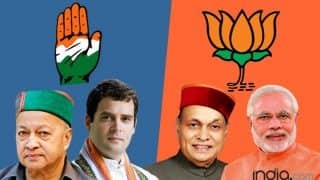 Almost 74 per cent voters cast their votes in Himachal Pradesh Assembly elections 2017 with the contest being between Congress and the Bharatiya Janata Party (BJP). 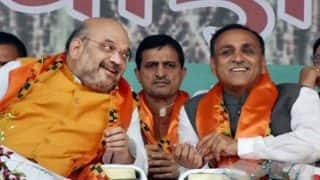 The state will now wait till December 18 when the votes will be counted and results declared immediately. 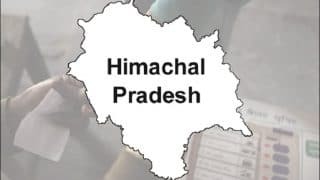 The Election Commission had announced the Himachal Pradesh Assembly elections schedule on October 12, following which the poll process started with the issue of the gazette notification on October 23 after which candidates filed their nominations. 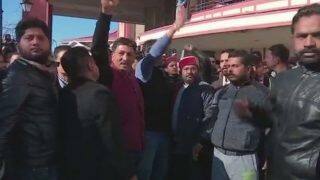 The last date for filing of nominations for the 68-member Himachal Pradesh Assembly was October 23. The scrutiny of nomination papers was carried out on October 24 while the the last date for withdrawal of nominations was October 26. 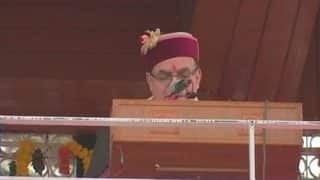 With the announcement of Himachal Pradesh Assembly elections, the model code of conduct too came into effect in the state. 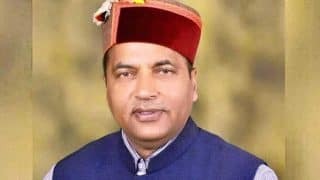 Out of the 68 constituencies in the Himachal Pradesh Assembly, 17 are reserved for Scheduled Castes and three for Scheduled Tribes. 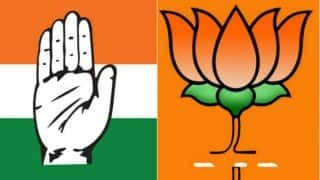 The constituencies and seats reserved have been determined by the Delimitation of Parliamentary and Assembly Constituencies Order, 2008. 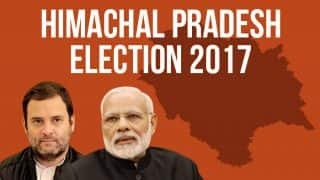 The total number of voters in Himachal Pradesh as per the final roll on September 15, 2017 is 49,05,677. 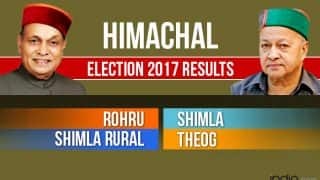 Himachal Pradesh has 100% Electors Photo Identity Cards (EPIC) coverage. 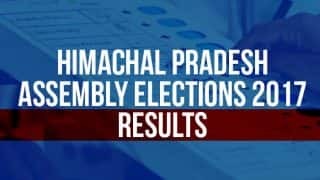 When voting took place on November 9 in the Himachal Pradesh Assembly elections, the state achieved the distinction of being only the second state after Goa with 100 percent VVPAT (Voter-verified paper audit trail) coverage. The VVPAT machines were used in all the 7,521 polling stations and the size of screens increased to 10 cm. VVPAT or Verifiable Paper Record (VPR) is a verification system for the voters which will tell if his vote has been cast correctly. After a person casts the vote, the VVPAT shows the person and party he/she has voted for. 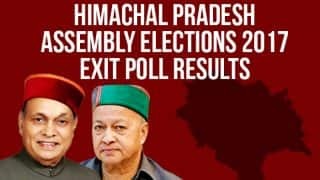 But the VVPAT used for Himachal Pradesh Assembly elections 2017 did not give the voter a slip, which actually went in a sealed box and then cross-checked with the figures of EVMs when the counting takes place. In order to ensure that no voter is deprived of his/her franchise, if his/her name figures in the electoral rolls, additional documents for identification of voters, if needed, were allowed. 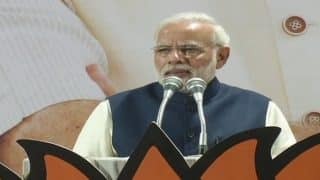 Aadhaar Card has also been included as an additional document for establishing the identity of voters at polling stations. 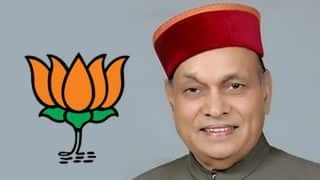 For the first time ever, Himachal Pradesh had 136 all-woman managed polling booths, with each constituency having two women. 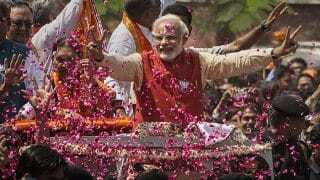 The Election Commission also increased the height of voting compartments to 30 inches to ensure secrecy. The voting compartment were placed on a table whose height was 30 inches and only corrugated plastic sheet (flex-board) of steel-grey colour, which is completely opaque and reusable, were used for making the voting compartments. Voting took place at 7,479 polling station. 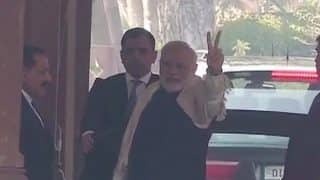 The Election Commission had also issued instructions to ensure that as far as practicable, all polling stations should be located at ground floor and sturdy ramps provided for the convenience of differently-abled electors with wheel-chairs. Further, in order to provide targeted and need- based facilitation to differently-abled voters, the Commission had directed that all Persons With Disabilities (PwDs) in an Assembly Constituency be identified and tagged to their respective Polling Stations and necessary disability-specific arrangements made for their smooth and convenient voting experience on the poll day. Identified PWDs were assisted by volunteers appointed by RO/DEO. In its judgment dated 27th September, 2013 in Writ Petition (C) No. 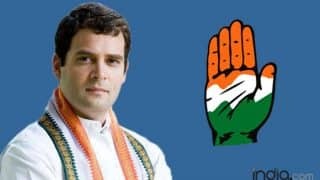 161 of 2004 (People’s Union for Civil Liberties Vs Union of India and another), the Supreme Court had directed that there should be a “None of the Above” (NOTA) option on the ballot papers and EVMs and VVPATs. On the Balloting Unit, below the name of the last candidate, there was a button for NOTA option so that electors who do not want to vote for any of the candidates can exercise their option by pressing the button against NOTA. 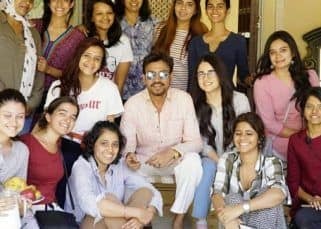 The Commission has provided a new symbol for the NOTA option, which was designed by National Institute of Design (NID). This new symbol will facilitate the voters in casting of their votes. 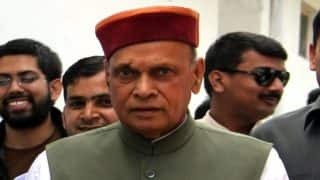 In order to facilitate electors in identifying the candidates for Himachal Pradesh Assembly elections, the Election Commission had prescribed an additional measure by way of adding provision for printing the photograph of the candidate on the ballot to be displayed on the EVM (Ballot Unit) and on Postal Ballot Papers. 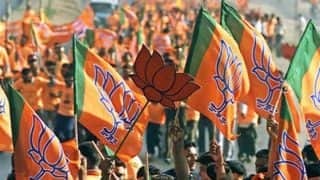 This will also take care to avoid likely confusion when candidates with same or similar names contest from the same constituency. For this purpose, the candidates were required to submit to the Returning Officer, their recent stamp size photograph as per the specifications laid down by the Commission. 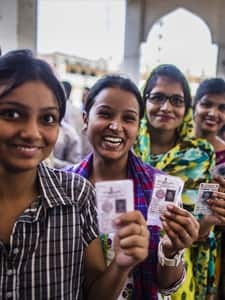 Many of the poll-bound states will be using the photograph of the candidates on the ballot papers for the first time. Instructions have also been issued to ensure necessary publicity of this instruction.